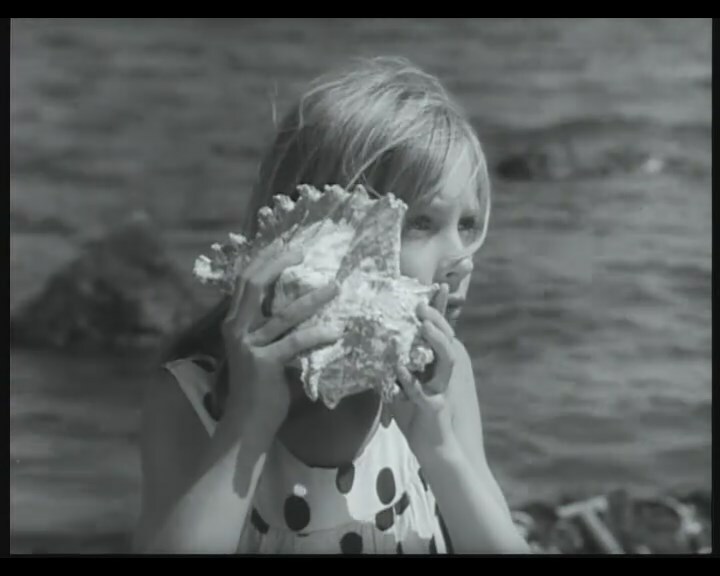 A great companion piece to František Vláčil's debut feature Holubice (White Dove, 1960), Paskutinė atostogų diena (lit. Last Day of Summer Vacation) enchants the viewer with its highly poetical simplicity. Set in an unspecified coastal area of the Lithuanian south, this mesmerizingly beautiful (family) drama evokes the sense of a 'paradise' we lose after transitioning to adulthood. 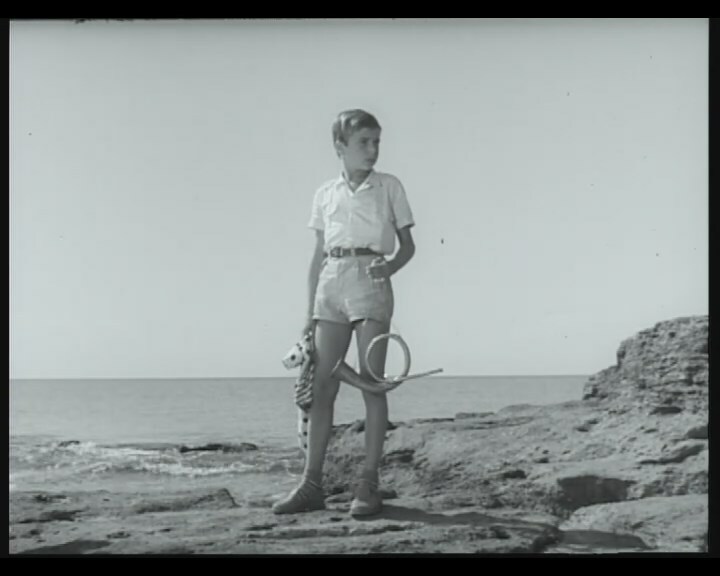 Draped in bittersweet nostalgia, and colored with childlike innocence 'guarded' by a seagull and a dolphin, the film revolves around a young girl, Vika (the endearing first-timer Lina Braknyté), and her short-lived friendship with a new kid in town, Romas (Valerijus Zubarevas), before his betrayal and her departure back home. She is in perfect tune with nature, whereas he rejects the harmony over a group of local rascals, because, well, boys will be boys. Once they go separate ways, there's no turning back, and Žebriūnas awakens his inner feminist to console the little heroine, without ever resorting to sentimentality. 'Arming' her with a little horn, he turns her into a siren of sorts - a herald of liberty and immaculate dreams. All the while, the sea rustles quietly and the rocks that oft-appear as petrified mystics answer in secret codes, but only to those who know how to catch the echo. 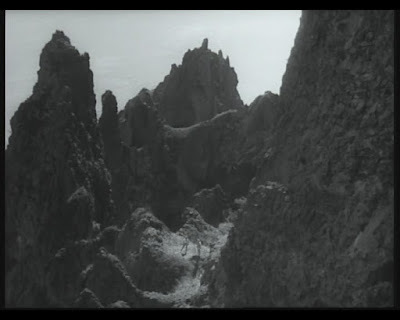 The sun-bathed black and white cinematography (many kudos to Jonas Gricius) most lovingly captures both the craggy colossi and the children's playfulness, turning the mundane into a miraculous reverie.